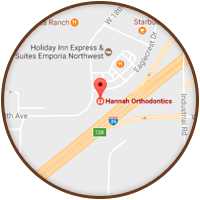 Dr. Joe Hannah is a native Kansan who grew up in the town of Lyons. 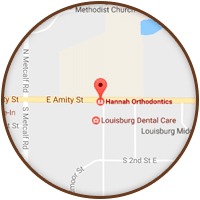 Growing up in a small town, Dr. Hannah appreciates the personal aspect of meeting people and getting to know his patients and their families. He moved to Lawrence to attend the University of Kansas and has remained an avid fan of the Jayhawks. 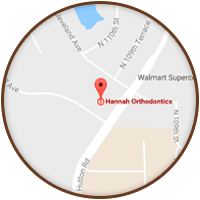 Dr. Hannah enjoys supporting the local schools that his patients attend and has spent years volunteering for local charities that benefit children. 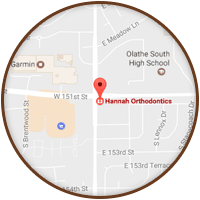 He is a diplomate of the American Board of Orthodontics (a distinction earned by only 1 in 3 of all orthodontists), a member of the American Association of Orthodontists (AAO) and past president of both the Kansas State Association of Orthodontists and the Greater Kansas City Society of Orthodontists. 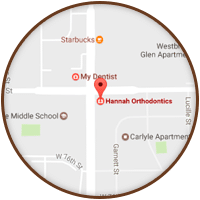 His involvement in these organizations allows him to stay abreast of the newest innovations in orthodontics and to continually improve diagnosis, prevention and treatment procedures for his patients. Dr. Hannah loves the outdoors and finds time to golf and fish. 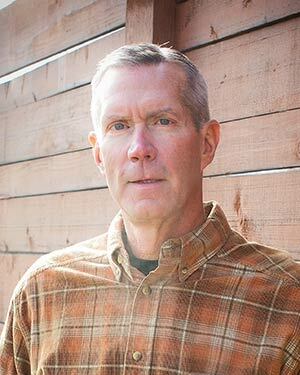 Staying true to his roots, Dr. Hannah enjoys raising cattle on his ranch outside of Gardner and spending time with family.